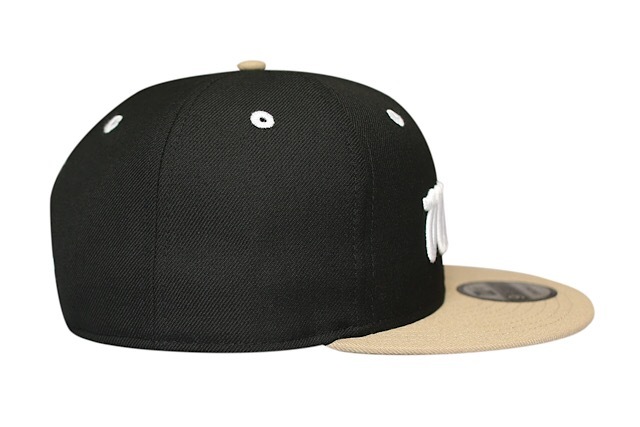 Releasing exclusively in-store and online this Tuesday, April 16 at 11am HST. 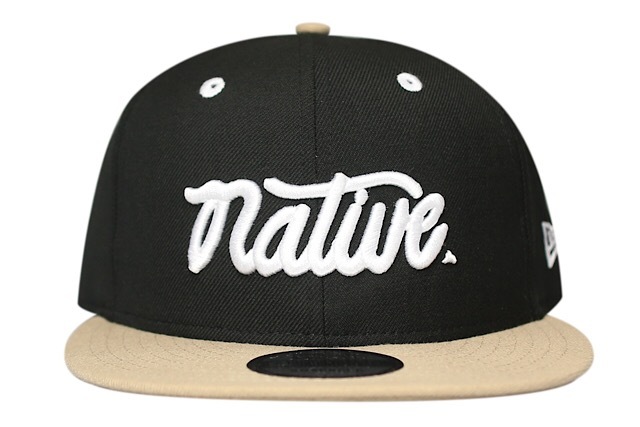 We’re releasing a new Native snapback and new tee design this Tuesday under our FITSTRIKE program. 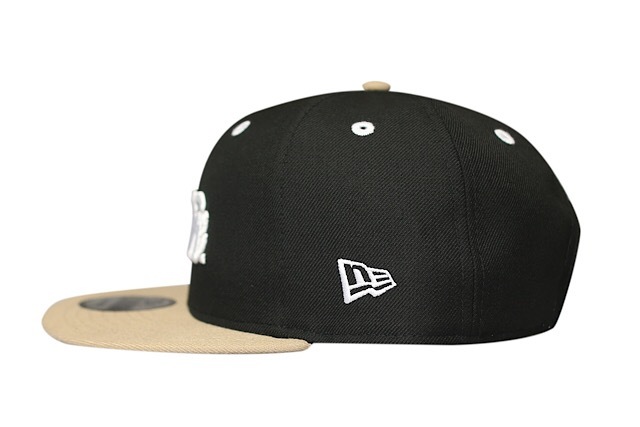 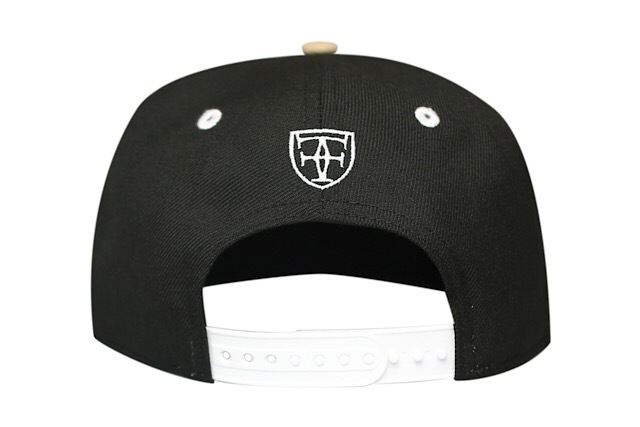 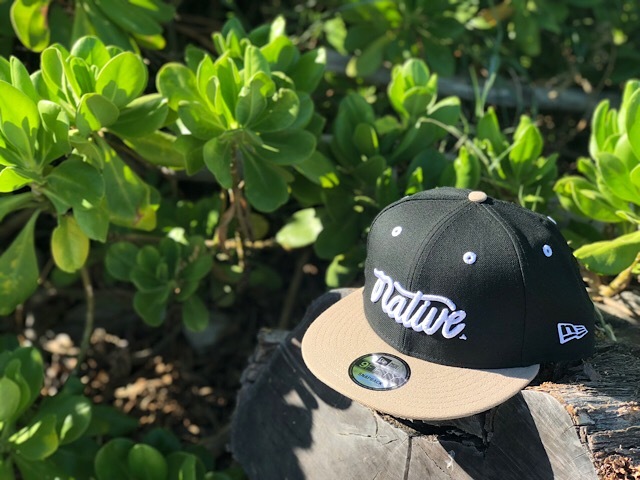 The Native snapback features a black base with camel colored visor and top button, while the embroidery, eyelets, and snap enclosure are all white. 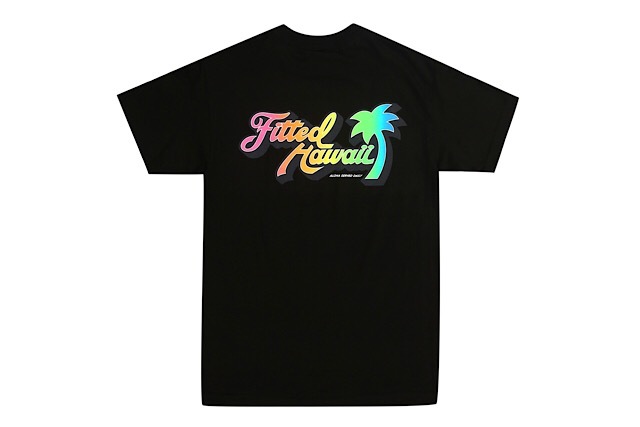 The new Locals Only design is our ode and twist on a classic Hawaii surf logo, using a rainbow fill on the back and a white outline on the front, printed on a black tee.